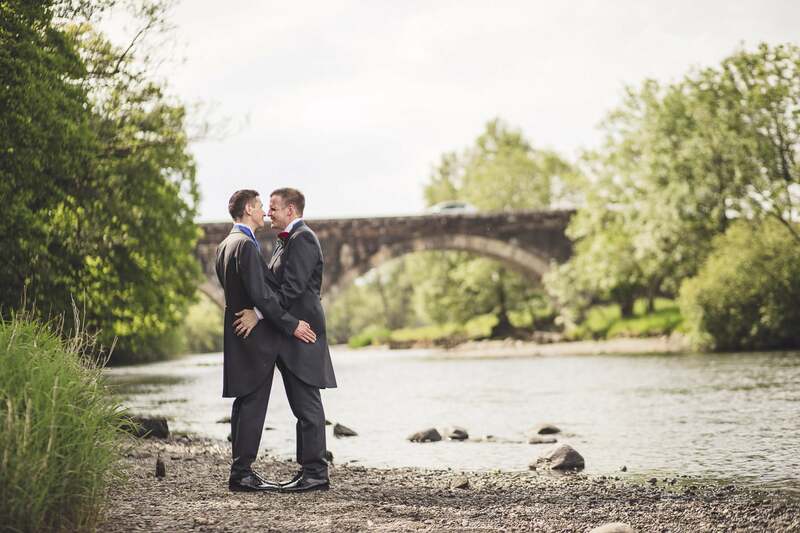 Maria & Andy said their vows at Carlisle registry Office wishing to keep fuss to a minimum. They met on 25th March 2017 and got talking about F1; they're both F1 mad! Maria spilt her drink everywhere, she was still sober, they both laughed and the rest of the night went without any further spillage. 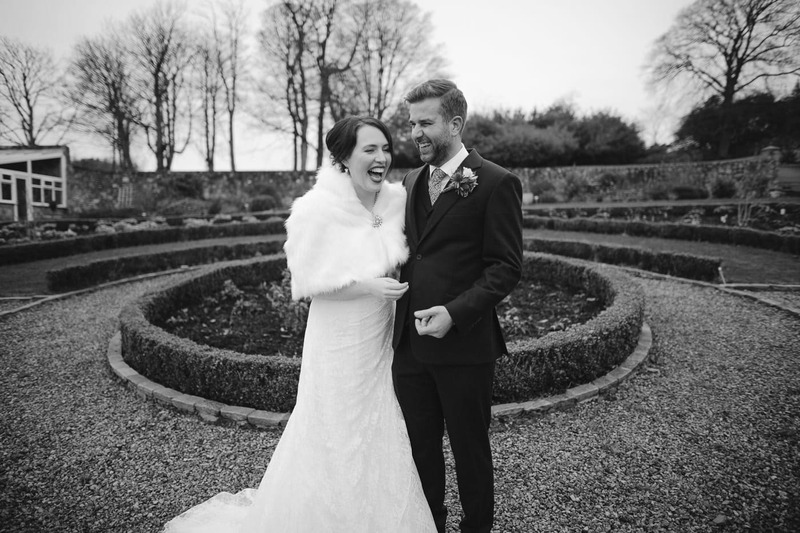 Balmule House is an incredible venue of choice for a winter wedding, and it was exactly where Henry and Jen decided to tie the knot. 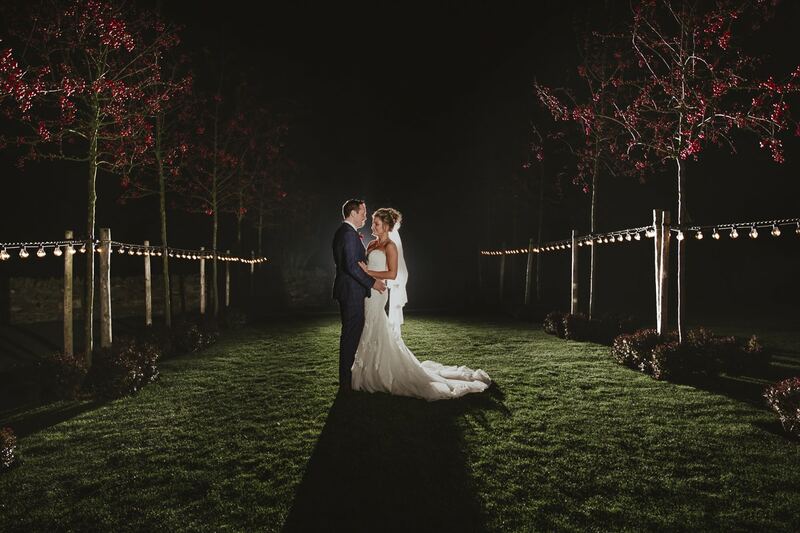 Emma & Adam's Winter Wedding at Healey Barn was amazing! Neither of them particularly ones to be the centre of attention were looking to have a relaxed wedding day where people could catch up and let their hair down. 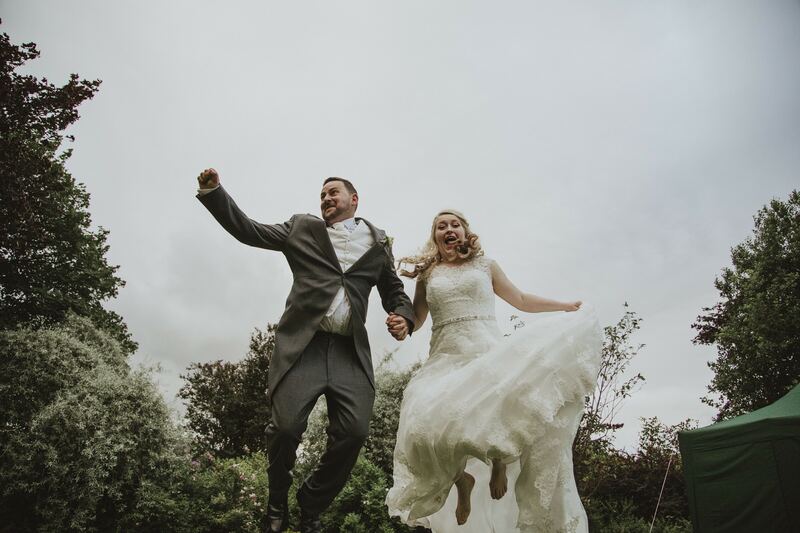 Becky and Rich met through mutual friends at the end of January 2015 in a bar in Leeds called Carpe Diem. Becky was drinking a not so lovely strawberry daiquiri which contained a little too much sugar – needless to say she was not a fan! 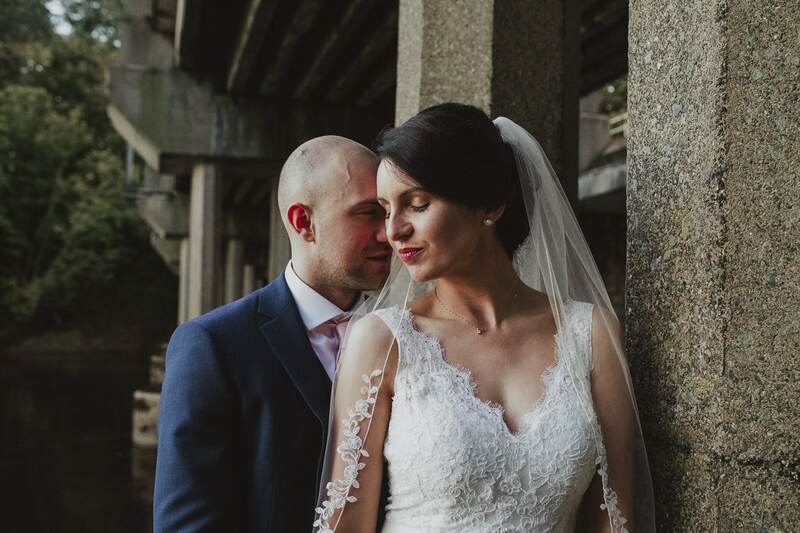 Their first date was at Roundhay Park where Rich spoke about flanges and spotted a plastic bag which turned out to be a dead bird – it’s safe to say things looked good from the off! 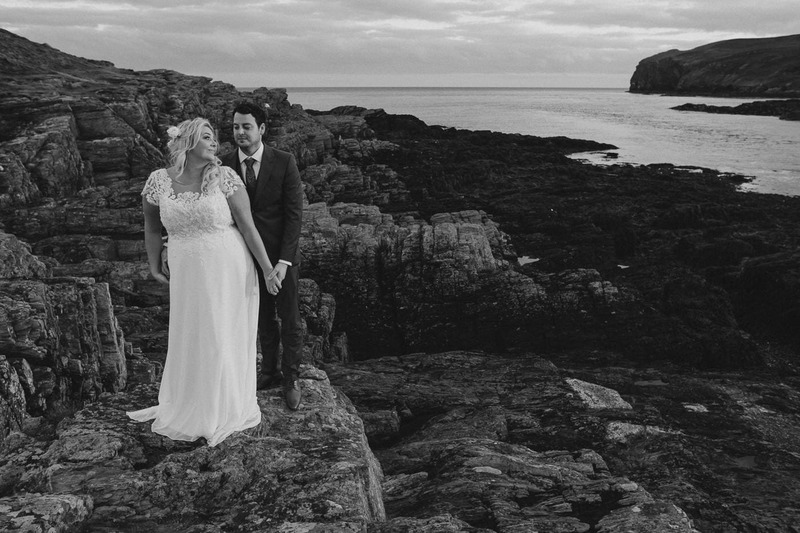 After their wedding, they planned to go on honeymoon and to have a wedding celebration at The Sound, right on the bottom of the stunning Isle Of Man. Jen & Rich wanted as little fuss as possible and as much fun as possible! 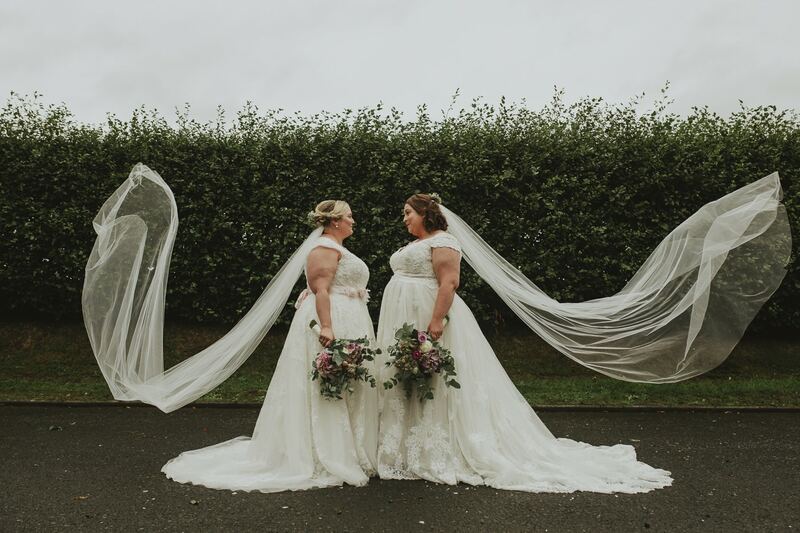 Needless to say, they managed this just fine with their wedding blessing at Thursby Church followed by their reception at Rosley village hall. 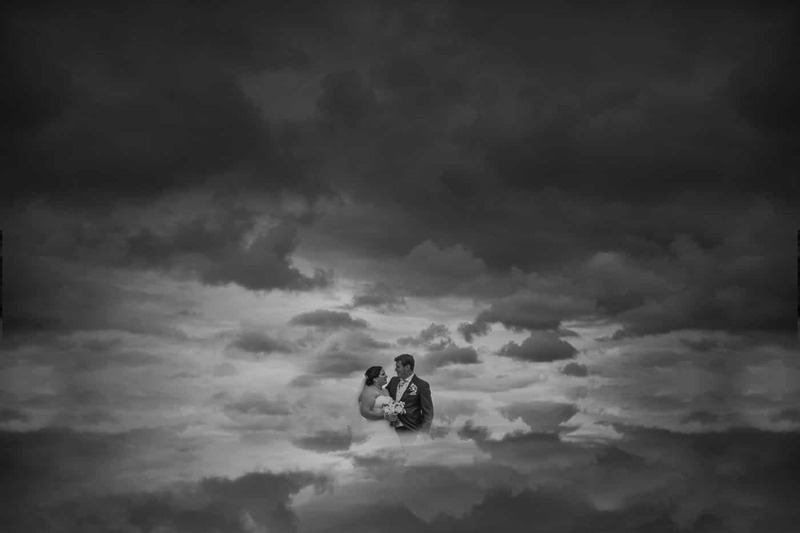 Zoe & Peters beautiful The Halston Hotel Wedding in Carlisle. Styled in a modern edge which suits the clean lined Halston Hotel perfectly! Michelle & Davids wedding day started at St. Cuthberts Church in Wigton and ended up at the Heather Glen Country House in Ainstable Village, with a 2 hours detour through the Lake District for some stunning couples portraits! 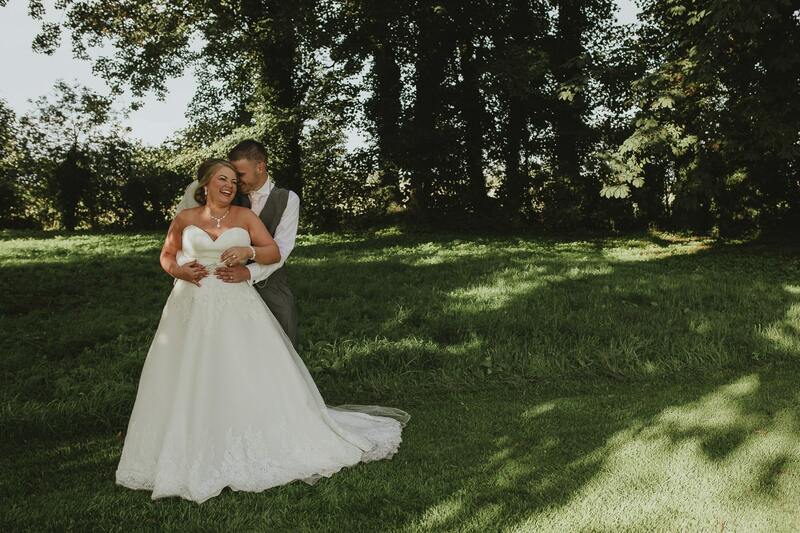 Kirsty & Alex fell in love with Skitby House when they took a relative who lives nearby for afternoon tea at this funky and intimate venue. 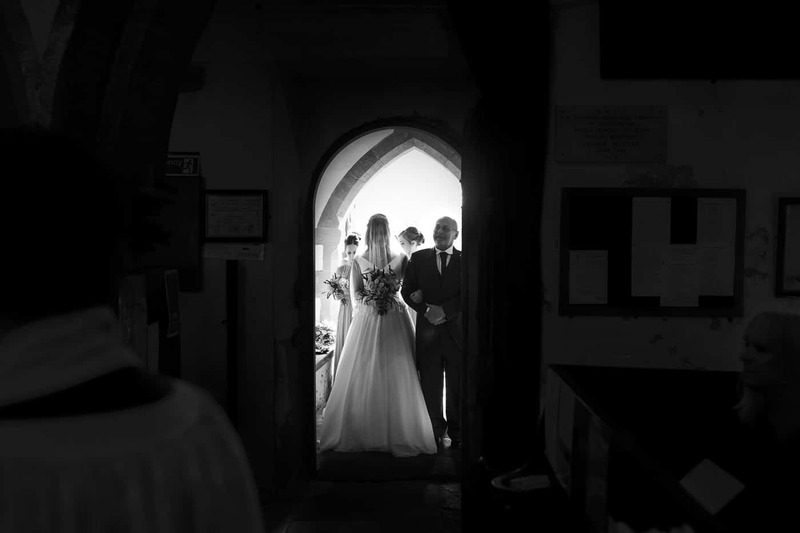 Lynsey & Mark said their vows at the beautiful Cumbrian village church that is St Michael's Church in Torpenhow, which is pronounced "Tra-pen-ah", yeah that's Cumbria for you. 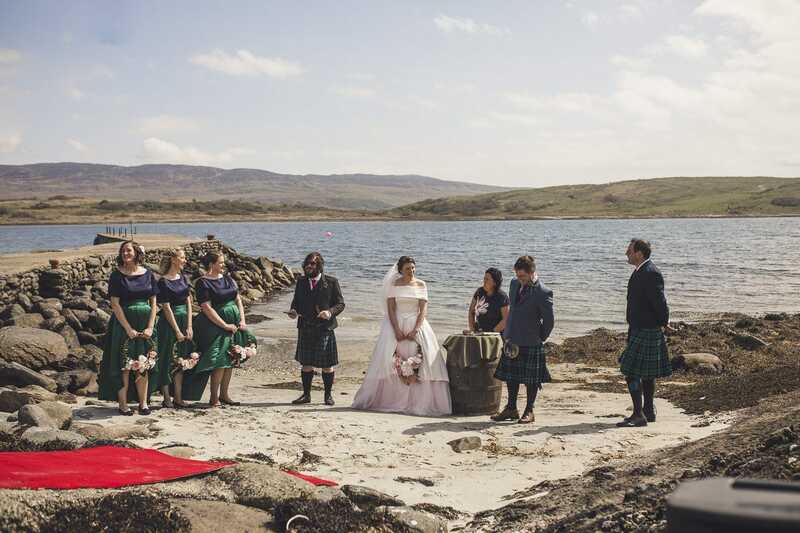 After their ceremony, we all ventured out to the amazingly, newly renovated Greenhill Hotel! 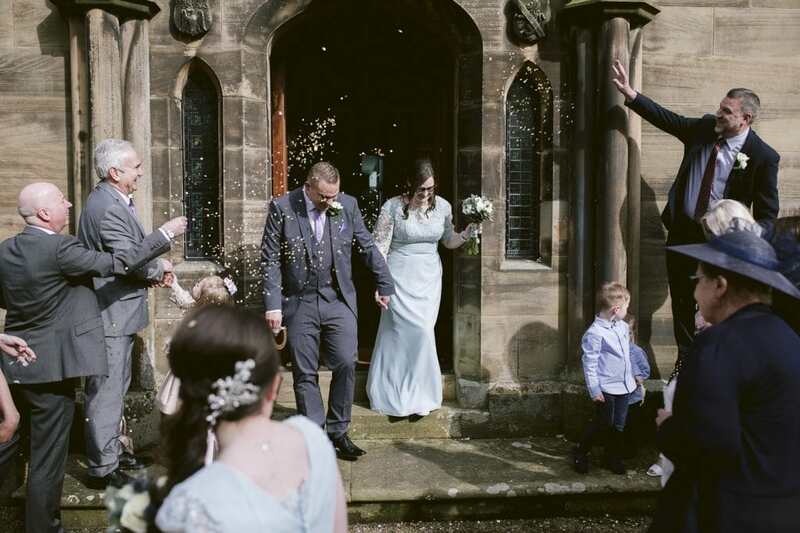 Luci & Ste's traditional church wedding in Carlisle's city centre at St Cuthberts Church was, as they are, all about family. 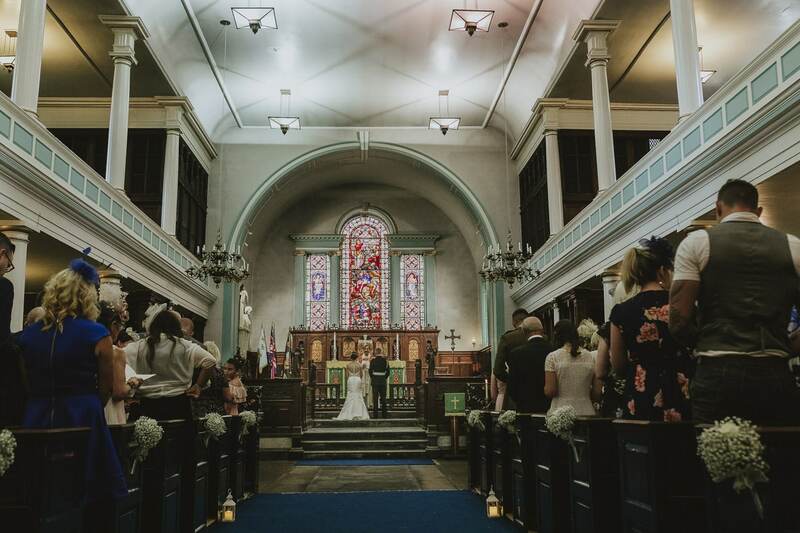 They said the vows at the beautiful St John's Church, which itself is in the stunning small village Grayrigg, just outside of Kendal. After that, we ventured through the Lake District to The Daffodil Hotel, on Grasmere for the wedding breakfast and evening reception. Music was the bedrock of the day with their own compilation of songs throughout the day. 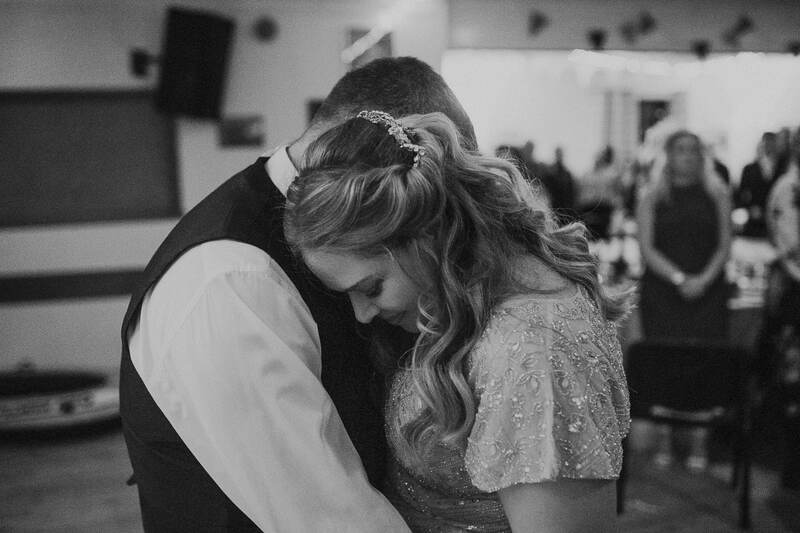 They even played a duet together before their first dance which was played and sung by family members. I won't lie, knowing a little of what they have been through, combined with the lyrics, and the fact family were singing it... I was almost in tears! 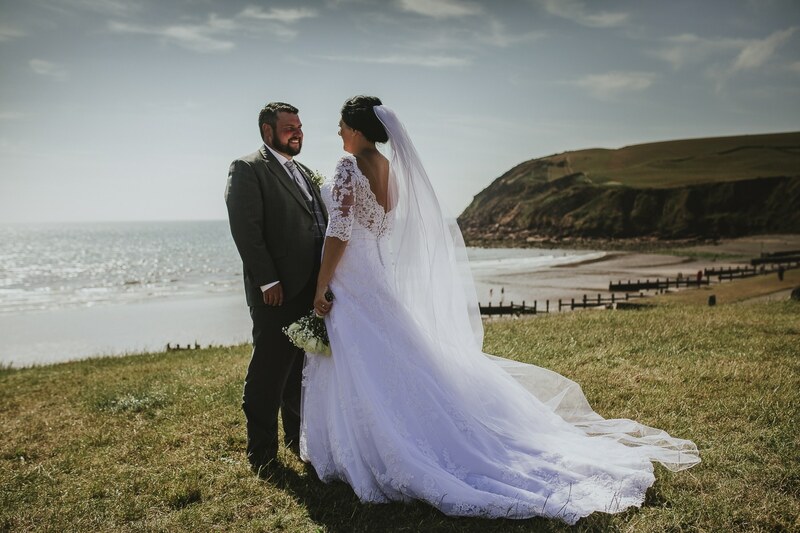 Chantel & Craig's West Cumbrian Wedding was wonderful, neither being the extravagant type they wanted a simple wedding day full of their friends and family having a good time to live music, ideally next to the beach. Shiona & Ryans handfasting wedding ceremony was beautiful. It was lovely, funny and above all, all-inclusive. It was more a celebration of who they are as a couple and the family they have created together than a traditional wedding day. All with the amazing backdrop of the Pennines in the distance as a stunning High Barn Wedding at Edenhall, just outside of Penrith, can only do. 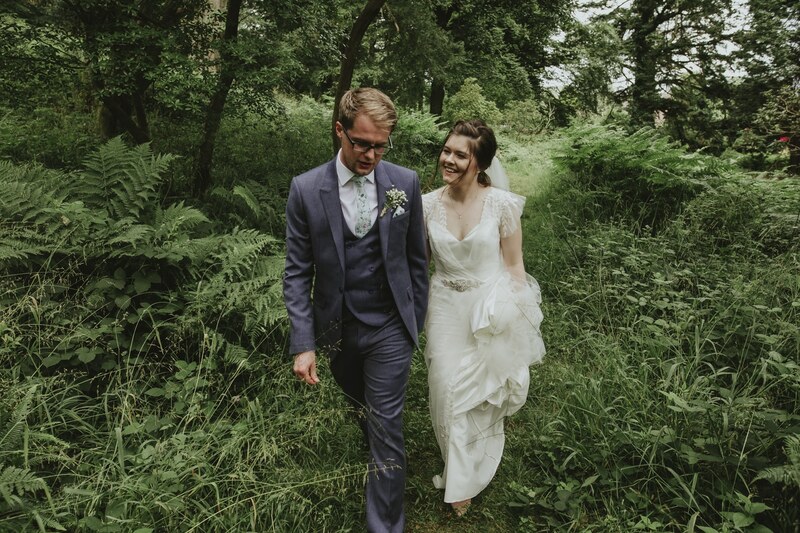 Michael and Bethan are seriously cute and their Midsummer Muncastle Castle wedding proved that as it suited them down to the T! Katie & Chris Inn On The Lake Wedding was beautiful, as you would imagine with a hotel of this quality. 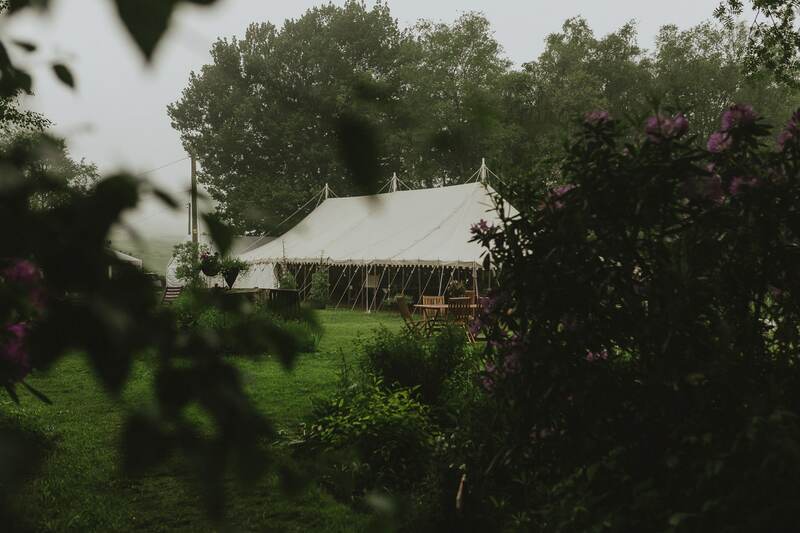 However, as I now know from doing this for a few years, its people who make weddings, and this combination of amazing people and a stunning venue was to die for. The day was held at The Castle Inn Hotel just on the edge of Bassenthwaite Lake under the watchful eye of the majestic Skiddaw fell. 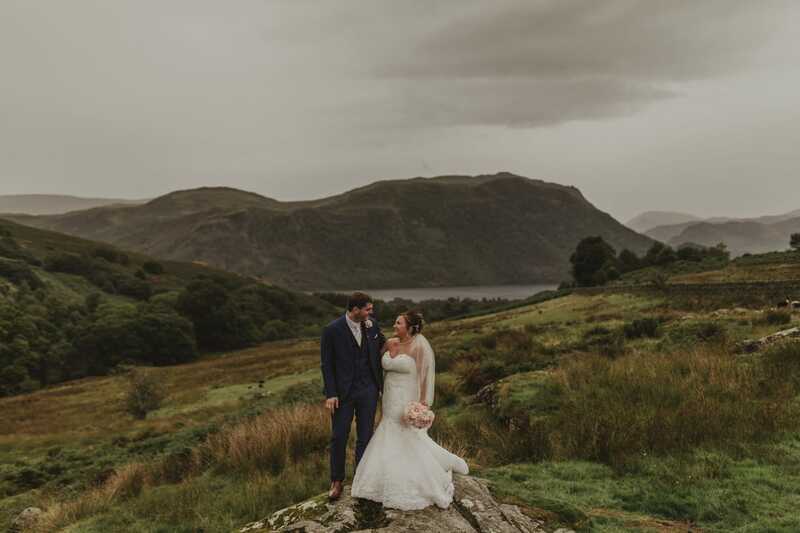 They both adore the lakes and come up for walks regularly which is why their wedding day had to happen here in the amazing Lake District. 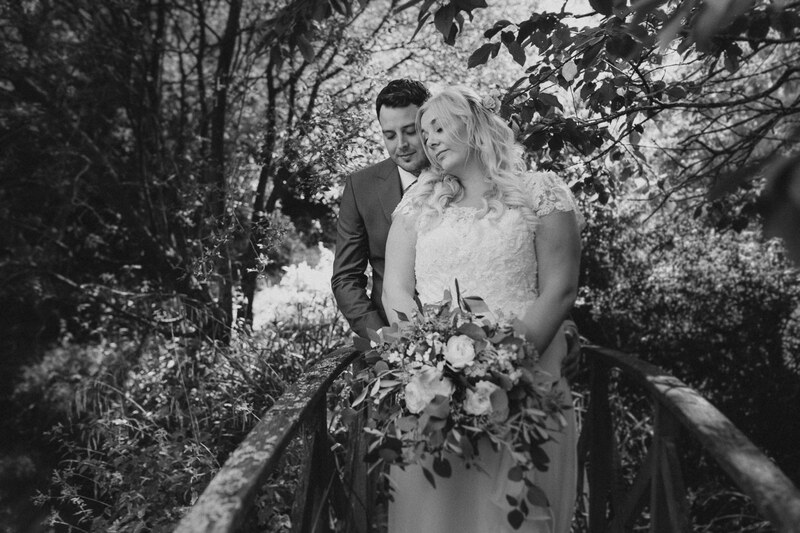 Amanda & Jamie said their vows at the stunning Blaithewaite House, just outside of Wigton, Cumbria. It was my first time at this stunning country house and I am happy to say it did not disappoint! 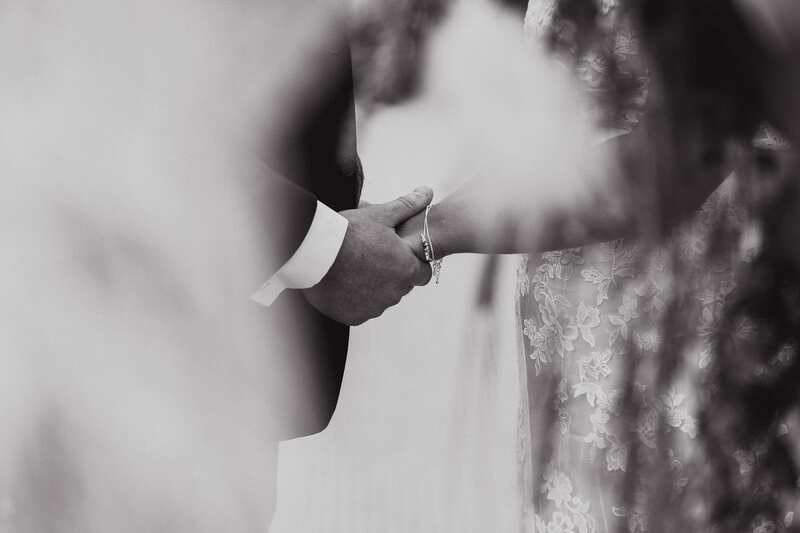 They took on much of the work to create their day themselves and worked with a few chosen suppliers to keep their day bespoke and hopefully memorable for all the right reasons. 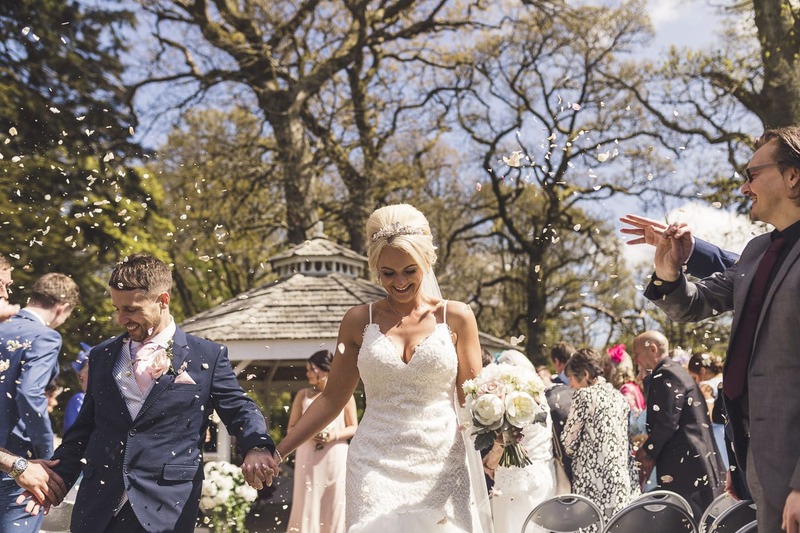 With a focus on fun, family and just being together, they wanted a relaxed, warm and happy day free from pomp and ceremony to let their guests and themselves feel relaxed. 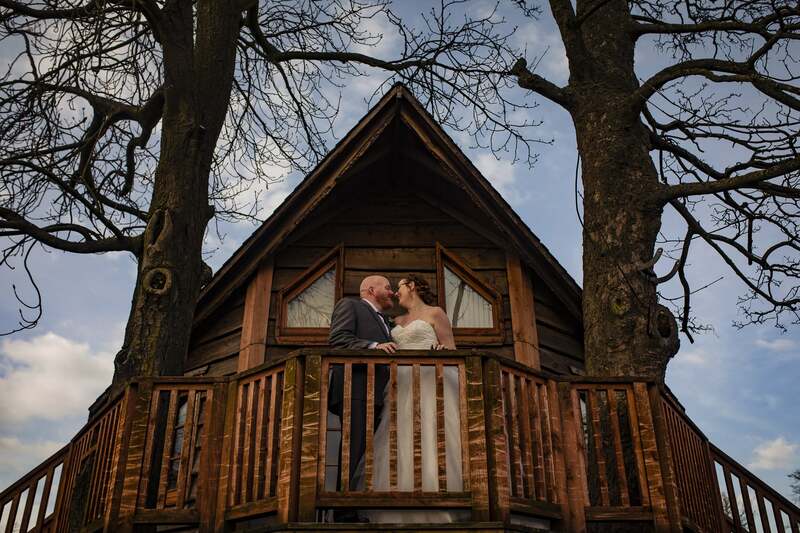 Jade & Neil said their "I do's" at the fantastic Ribby Hall Village, in Lancashire on Good Friday! 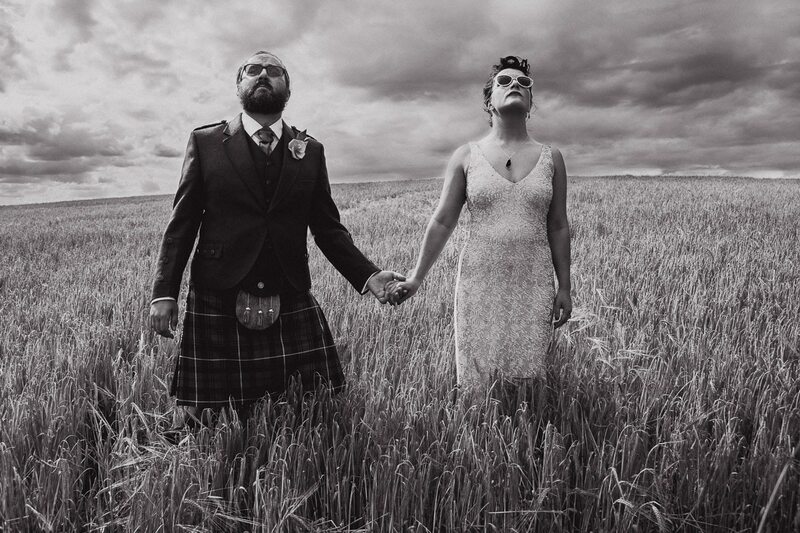 If you recognise this gorgeous couple it may well be from their Couple Portrait Session last year. 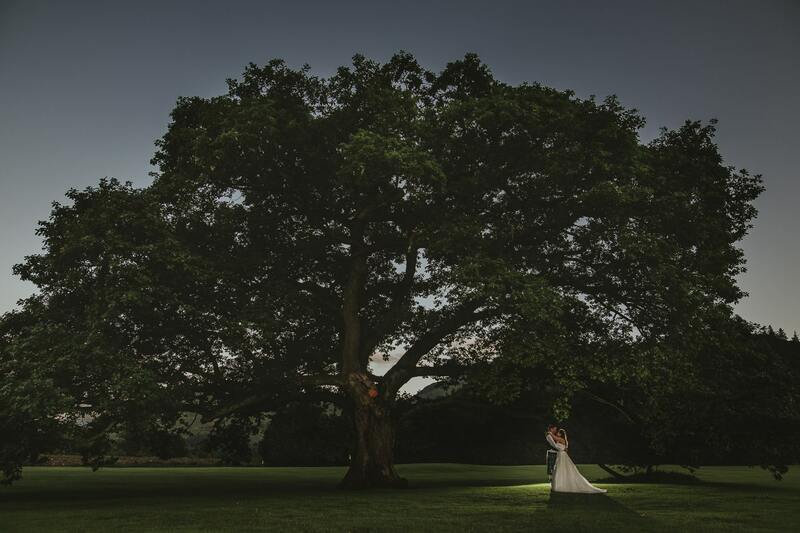 The wedding day was an absolute hoot and I hope you enjoy the photographs as much as I enjoyed their day. What does it mean to be a love monkey? It means you're open, honest and above all loyal. It means you'll take the scares and the broken heart and hold them close. It's seeing past what others may run from and be embracing to it. 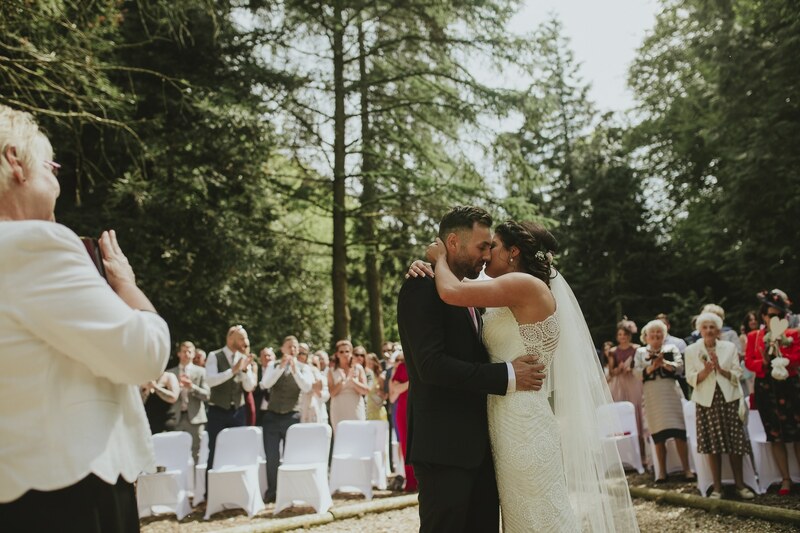 A beautiful small village church wedding with a grand wedding reception at the fantastic Lartington Hall on the Lartington Hall estate. 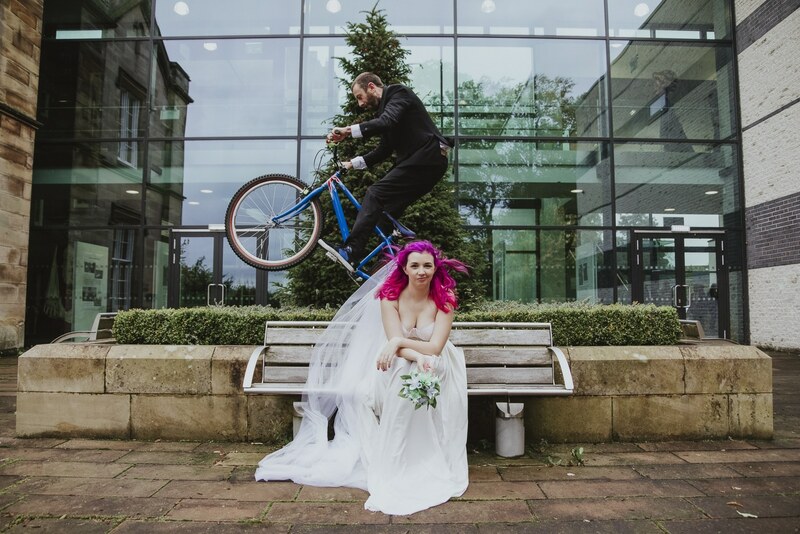 Handmade wedding dress, trial bikes and tricks and a live rock venue. It sure makes for an alternative wedding! After 6 years together, in May 2016, Andrew proposed to Sarah outside Vatican on a beautiful Italian moonlit night. Both Sarah and Andrew wanted to have a classic church wedding quickly followed by everyone heading to the pub for a good time. 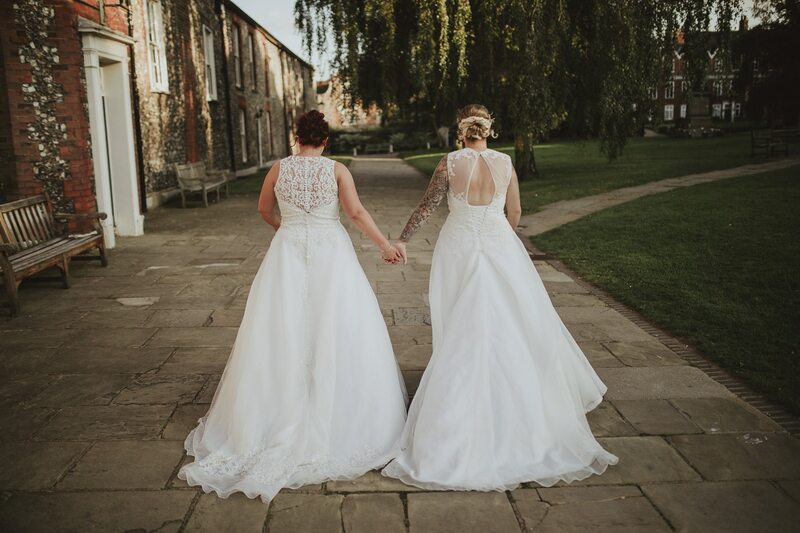 Lauren and Hannahs relaxed Norwich city centre wedding was an absolute blast of fun. They had met online and have been inseparable ever since. Castles and Lakes, this Malcesine Castle wedding has it all. Beautiful destination wedding day for all to enjoy in the stunning Malcesine. 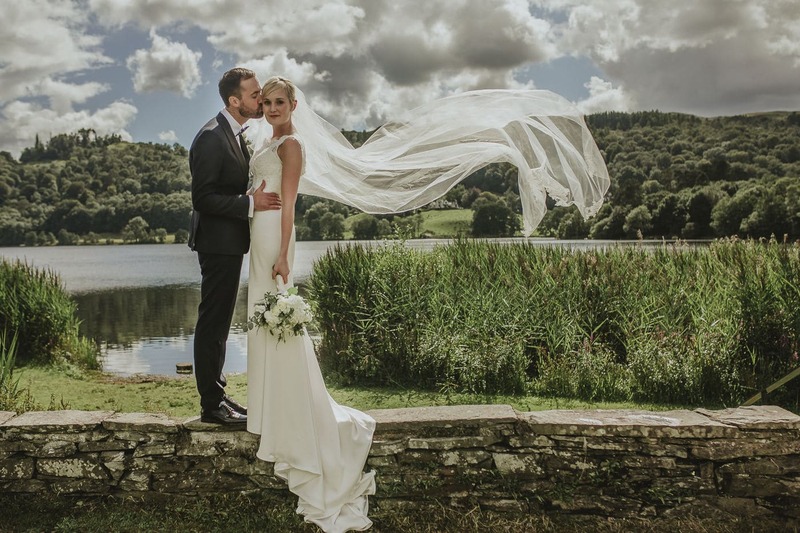 Zoë & George (and Henry the dog) had a wonderful wedding in the stunning countryside of Cumbria. With homegrown flowers, homemade Jam, handmade wedding rings and a handmade wedding dress by Zoë's mum the day sure had a bespoke and honest feel. Steph and Jons' big day was a truly beautiful Eclectic Styled Bohemian Wedding. The ceremony and party itself was at Jons family home in Worcestershire. Shereen had a beautiful black dress with some stunning Jimmy Choo shoes while Rob was sporting a bespoke tailored suit. 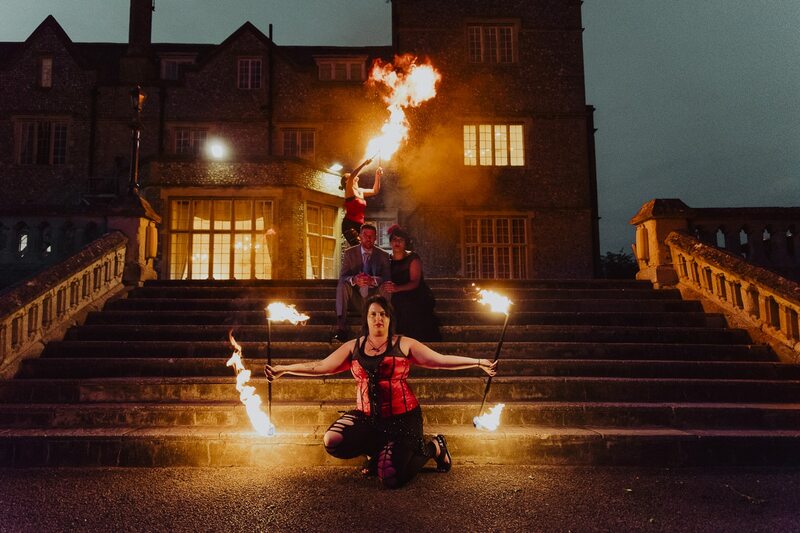 Not only was her dress non-traditional, but the confetti was replaced with Bubbles and the evening's entertainment was a fire performance by South Coast Eyes of Fire! 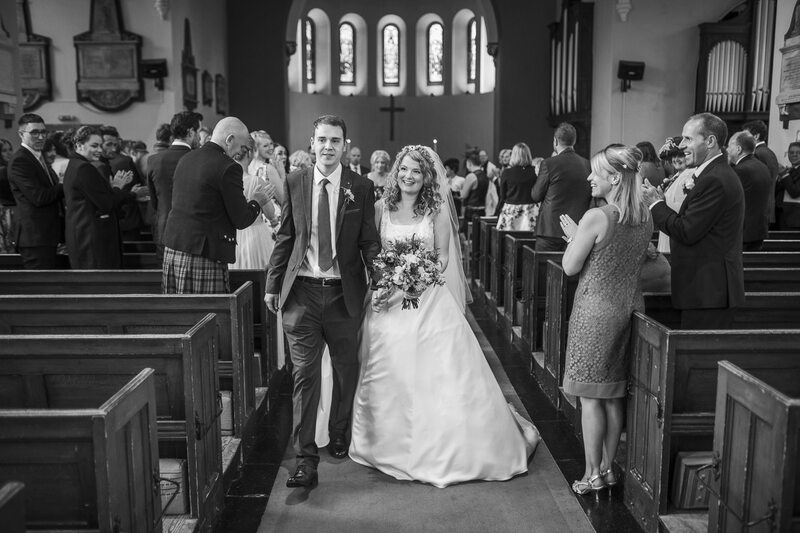 They married at St Margaret and St James’ Church, Long Marton, Cumbria where Becky's family home is. 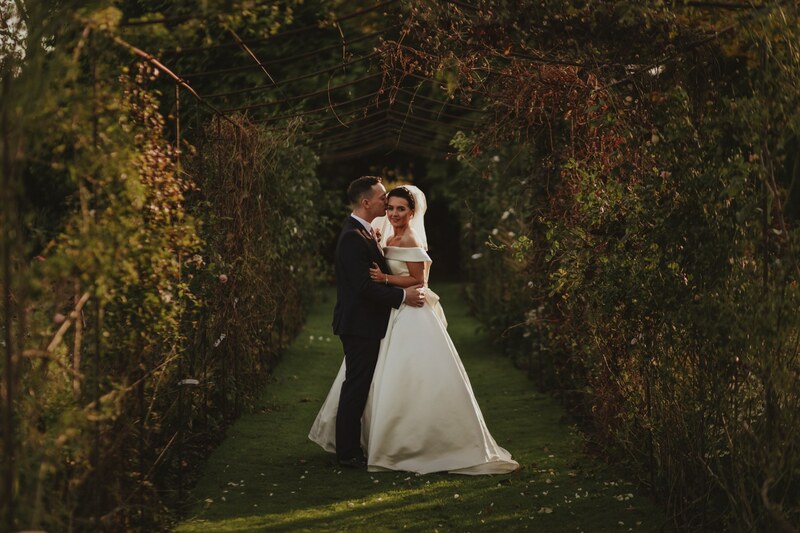 The wedding breakfast and celebrations all happened at the gorgeous family home as well with an amazing marquee on the lawn.